The Grantchester Mysteries (now just “Grantchester”). Murder makes its way to Cambridge… Lovely Day are adapting James Runcie’s crime series The Grantchester Mysteries for the small screen. 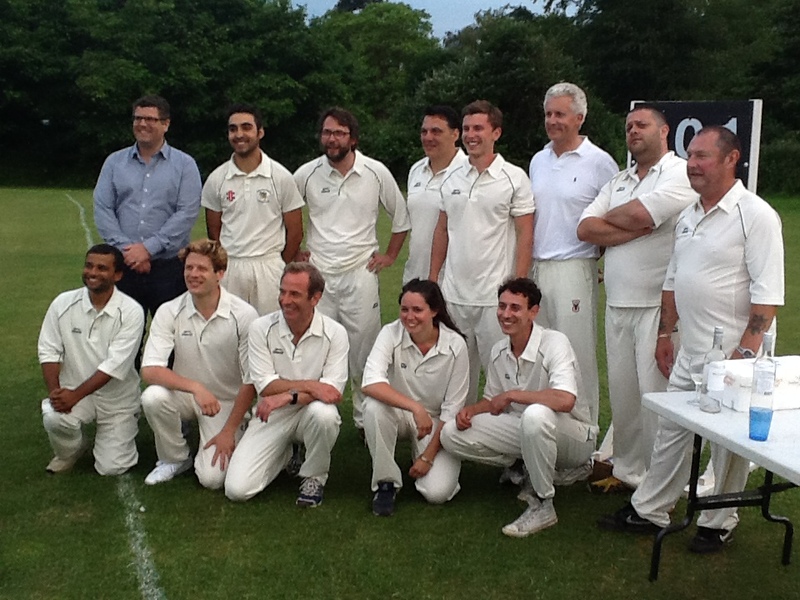 In the meantime, they visited Spring Lane for a spirited game of cricket on June 26th. No one was murdered and the proverbial good time was had by all! Teaming up with Detective Inspector Geordie Keating (Robson Green), Sidney finds his life as a parish priest side-lined as he pushed into the dangerous world of lies, betrayal and murder. Also joining Sidney as he journeys into the dark world of murder is the naive, but well-meaning curate Leonard Finch (Al Weaver), and his austere and constantly disapproving housekeeper Mrs Maguire (Tessa Peake-Jones).